Give your feet ultimate support when you take a run in these Reebok Harmony Road Running Shoes in a cobalt, Gold and White colourway. 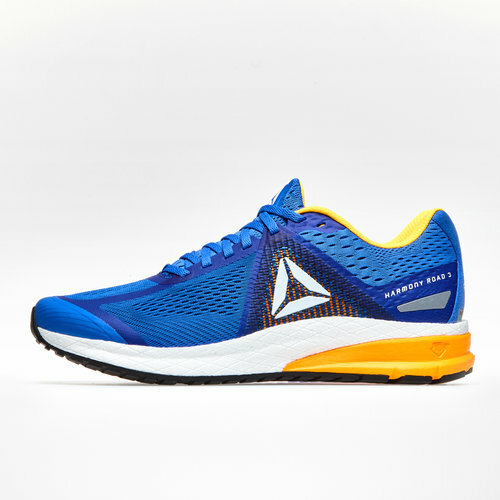 These running shoes from Reebok will support your stride. 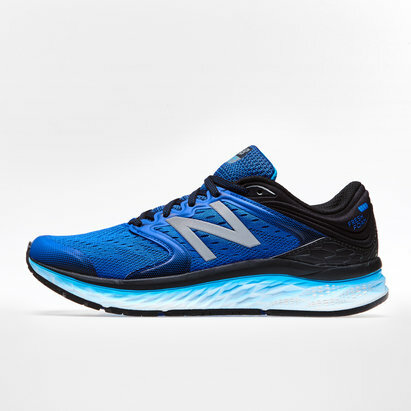 As you get into your run, the shock absorbing midsole delivers comfort for long distance runs. 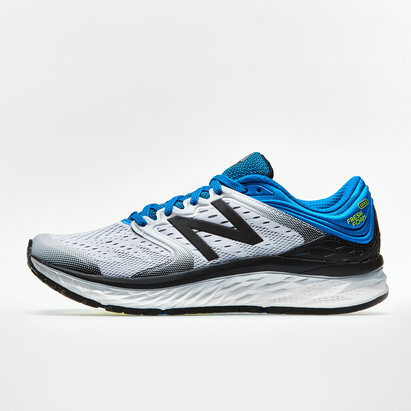 The mesh upper breathes while the seamless construction prevents irritation. The sturdy outsole on these shoes makes these shoes durable.